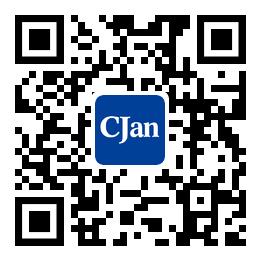 ﻿ CHINA PACKTECH & FOODTECH - CJan Fluid Technology Co., Ltd.
CJan was invited to attend China packtech & foodtech in Shanghai from 5th May to 7th May. All visitors recognized our professional level and ability and had a deep impression on our excellent products and unique leading technology in the fluid industry. Especially for SS fittings and food and pharma hoses. Let's meet in our next exhibition CIPPE on23thAugust. The 8th China(Shanghai) International Petrochemical Technology and Equipment Exhibition.